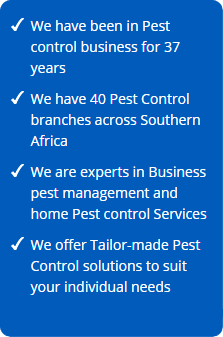 In the far northern part of Limpopo, we have been rendering Pest Control services since 1991. That gives us over 26 years of experience and many satisfied customers. We service a wide spectrum of both domestic as well as corporate clients. Our main focus is customer satisfaction. 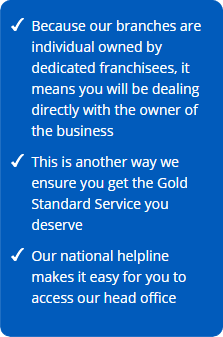 We perform a wide spectrum of services to all our customers. We use pest control remedies, fumigations, pre and post constructions for corporate and domestic customers in all fields of their pest control needs. We also do weed control in our area. If customers are unhappy at any point, we immediately rectify the misunderstanding and are always willing to walk the extra mile for our customers. We are simply the BEST!!! We deliver a professional service to ALL our customers. We have trained technicians who are friendly, helpful and are qualified to solve any pest problem in Louis Trichardt that our customers may have. We specialise is customers that are happy with our services to them so they can give us more referrals to generate a larger customer database.  We strive to render a 5-star service to keep our customers coming back for more services to be done by our company. We have won the GOLD PMR award for the last 5 years. 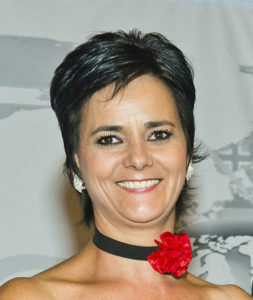 We have also been nominated for the last three years for Business Woman of the Year Award. 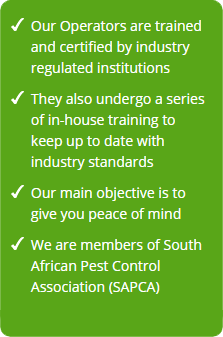 We at Louis Trichardt are very PROUD of what we do in the pest control industry and that is why we are successful in our field. Pest Control Specialists in Louis Trichardt are an industry leader in providing environmentally safe, reliable and superior services in order to protect our customer’s health, food and property. Trusted and Recommended since 1978.